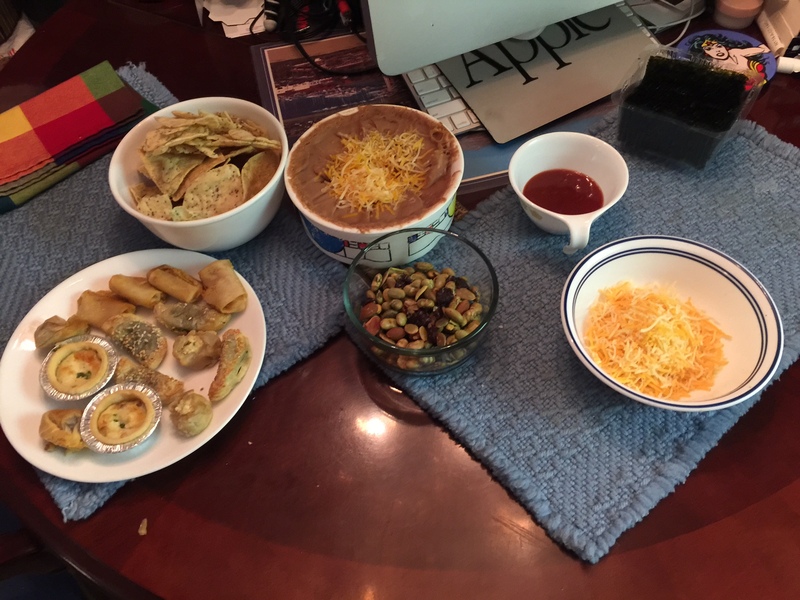 What are the Best and Worst Super Bowl Snacks? Okay, the Big Day has finally arrived. It’s Super Bowl Sunday. Yay! The Broncos and Seahawks square off late this afternoon for what many consider the grandest prize in all sports, the Lombardi Trophy. Unlike most other football games, we will all be staying on our couches and watching the numerous commercials that interrupt the action. And, while watching this afternoon we will be snacking, whether we are home, at a friend’s place for a party or out at a bar with a giant flatscreen. Therein lies the rub. I love watching the game and have struggled through the ups and downs of the past season to get here, but, like you, I love to snack while watching the game. Boiled Edamame with a dusting of coarse salt. Yum. 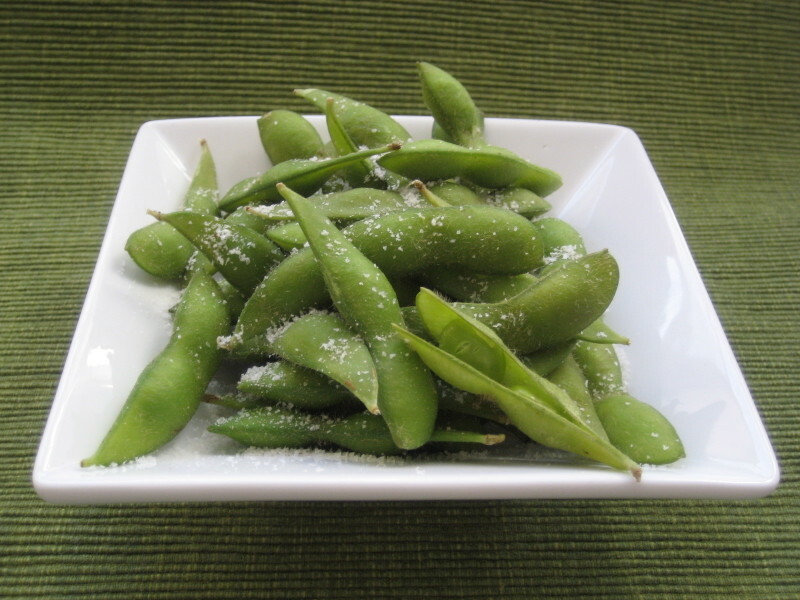 One of the best snacks that I will be munching on today, and I was surprised to learn that WebMD agrees with me, is Edamame, or soybeans in the pod. Costco sells them by the bag and it takes only five minutes to boil them up. Sushi places serve them with a dusting of giant salt crystals. You can match those by picking up some Coarse Kosher Salt at your supermarket. A four ounce serving of Edamame amounts to around 120 calories. There is also four grams of fat, no saturate fat or cholesterol, eight grams of sodium, 12 grams of carbohydrates, four grams of healthy vegetable fiber and 12 grams of body-building protein. The fact that the beans are still in the pod helps to make them a great finger food as you have to crack them out before you can eat the beans inside. For my money, this extra step adds to their appeal and it slows down my consumption to some extent. On the negative side, one of the worst snacks according to WebMD, are Mozzarella Sticks. WebMD says, “There’s something about a stick of warm, gooey cheese that is irresistible — until you take a look at the nutritional facts. 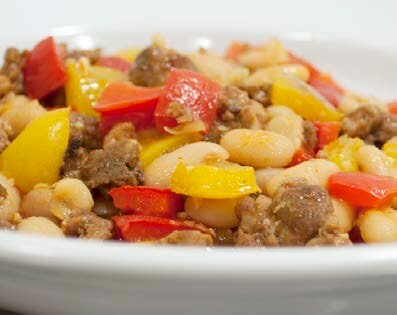 A typical order has 930 calories, 48 g of fat, and 2,640 mg of sodium. That puts mozzarella sticks pretty much on par with chicken wings. 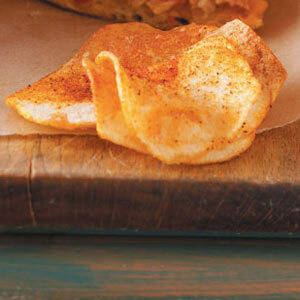 For a slideshow of WebMD’s Best and Worst Appetizers click the link. The slideshow also gives the skinny on Onion Blossoms vs. Vegetable Kabobs, Spinach Artichoke Dip vs. Spinach Salad, Cheese Fries vs. Crab Cakes. Check out their entire spectrum at the link above to read them all. Instead of beer or diet soda, do yourself a favor by drinking something healthy like coconut water or just plain ice water for something clean and healthy without any dangerous chemicals. Check out my Page – What’s wrong with Soft Drinks? also Snacking – the good, the bad, and the ugly for more on this topic. Enjoy the game with a clean conscience. Are you pulling for the Broncos or Seahawks? I confess I am torn. As a long time NFL fan, I want to see Peyton Manning get his second ring. On the other hand on a personal basis, my former brother in law, Dan Quinn, who I have known since he was a teenager, is the mastermind of the Seahawk’s defense, their defensive coordinator. I would love to see Dan get his first Super Bowl ring.